No matter your design requirements, EcoView can craft for you the high-performance, stunning replacement windows you desire. 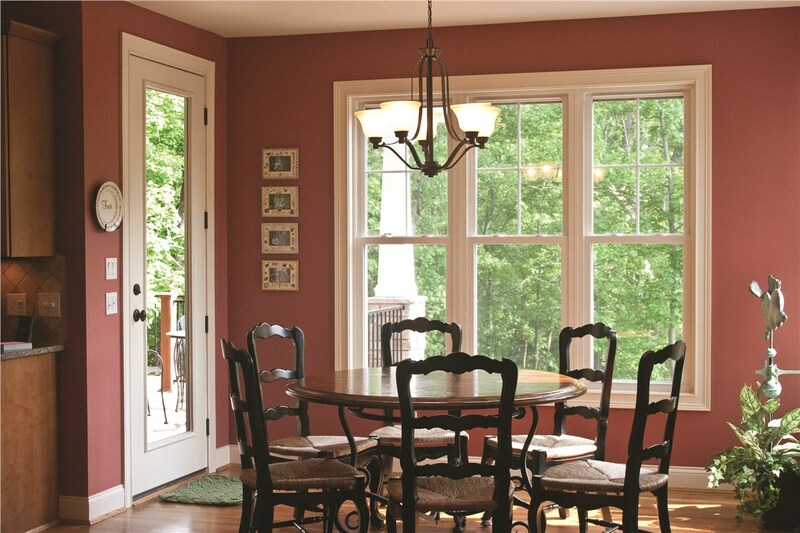 From double hung to bow and bay windows, we do it all! 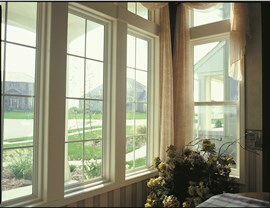 Our vinyl windows are carefully engineered to meet the needs of your unique region and climate. That means standing up to the hot summer heat and preventing drafts to maintain a comfortable temperature through the winter. How do they do it? Vinyl Frames offer an effective barrier against energy loss. 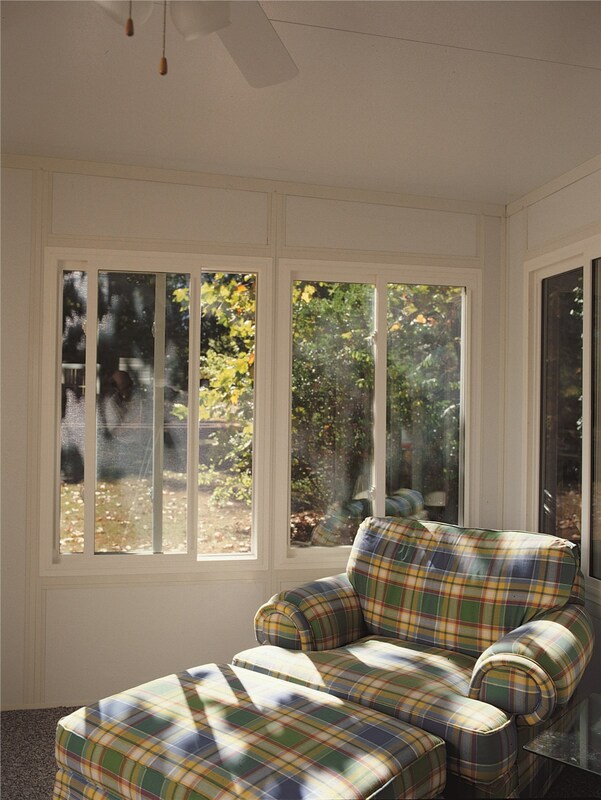 The vinyl frames and sashes are not only beautiful and durable, but they are a great insulator and work with the window to minimize your energy costs. SolarFlect™ Low-E Insulating Glass offers an added layer of protection with its microscopically thin coating that is designed to reflect up to 72% of the sun’s heat energy. Multiple Pane Glass is the last step in protecting your home against energy loss. Double- and triple-pane windows filled with Argon gas, which is six times denser than air, reduce the transfer of energy to save you money. We offer nothing short of the very best in products and customer service, and that is why all of our windows are installed by factory-trained contractors. 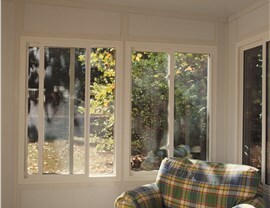 Our expert will custom-fit your windows to your home to further ensure an airtight seal. 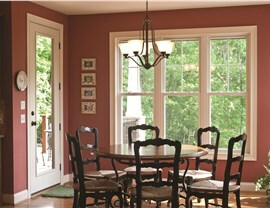 When you are ready to learn more about replacing your windows, give EcoView a call. 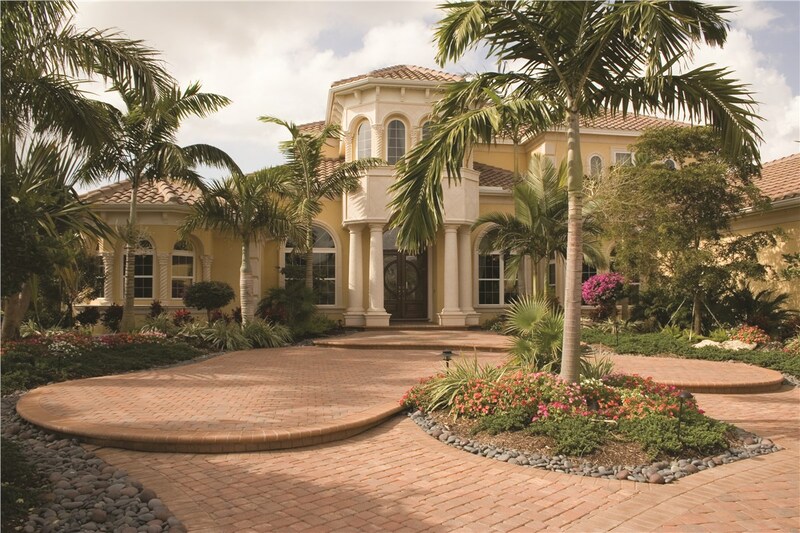 Our professionals are happy to help you schedule your free, in-home estimate and consultation.